Hellblade is a third person action game being developed by Ninja Theory for the PlayStation 4 and PC. Ninja Theory is the developer of DmC: Devil May Cry, Heavenly Sword and Enslaved: Odyssey to the West. As a studio we strive to create believable characters that you as a player care about. A week doesn’t go by without us receiving a letter or email from someone telling us that they’ve been moved by our characters. This fills us with a great sense of pride. In Hellblade, our upcoming PlayStation 4 title, we will take you on the harrowing journey Senua; a Celtic warrior plunged into hell. It is important to us that we represent Senua and her story honestly and believably. Fundamental to our approach is using performance capture to bring our characters to life. 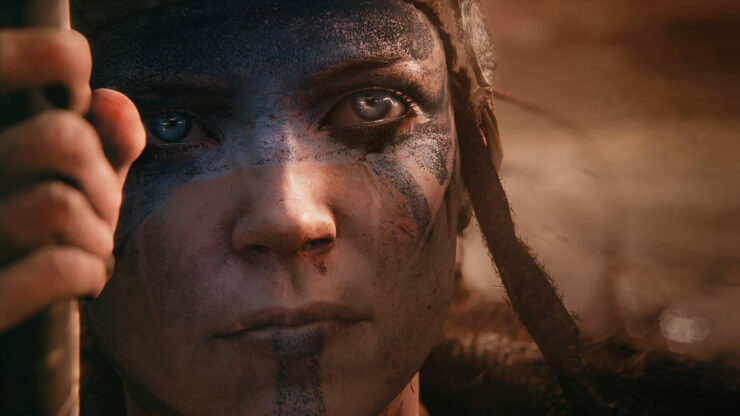 Performance capture is a technology that we pioneered in the development of our 2007 PlayStation 3 exclusive Heavenly Sword and one that we are continuing to use, and evolve, in Hellblade. Ninja Theory has released a new development diary video focused on Hellblade’s unique performance capture approach. The small glimpse of the cinematic scene that you saw at the end of the development diary is from our Vertical Slice that we are currently busy finalising. Our Vertical Slice is a small section of the game that we are taking to a finished, polished state. 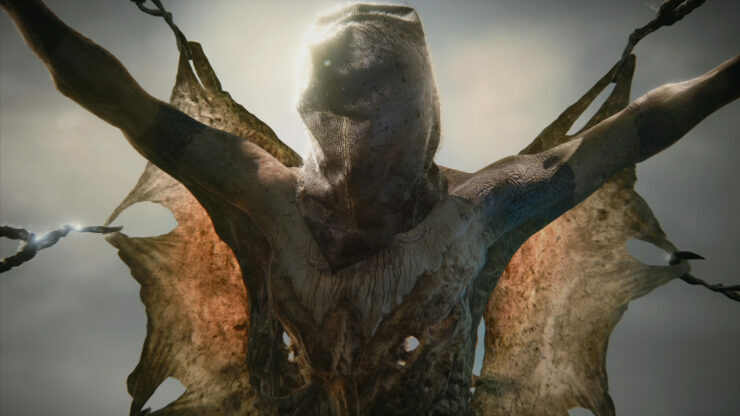 It is in the Vertical Slice development phase that we have discovered exactly what the Hellblade experience is, bringing together the results of our prototyping and realising the creative vision in-game for the first time. 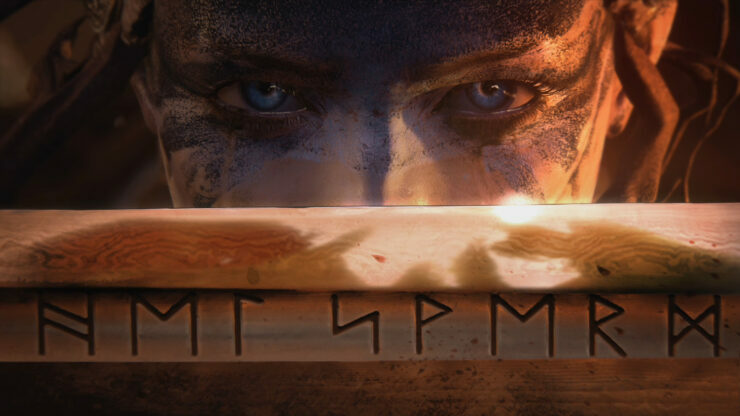 Ninja Theory will be sharing much more of the Vertical Slice in the next few months, showing Hellblade gameplay for the first time and revealing more about Senua’s story. 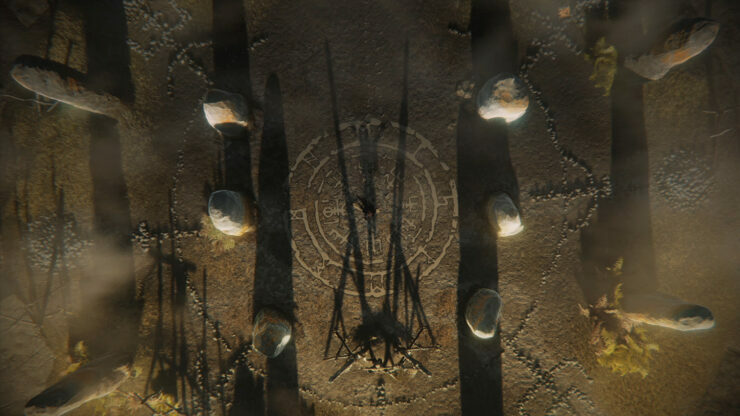 More on Hellblade will be revealed at E3 2015. You can follow Hellblade and Ninja Theory’s open development at Hellblade.com, follow on twitter @ninjatheory and through their Facebook page at www.facebook.com/ninjatheory. 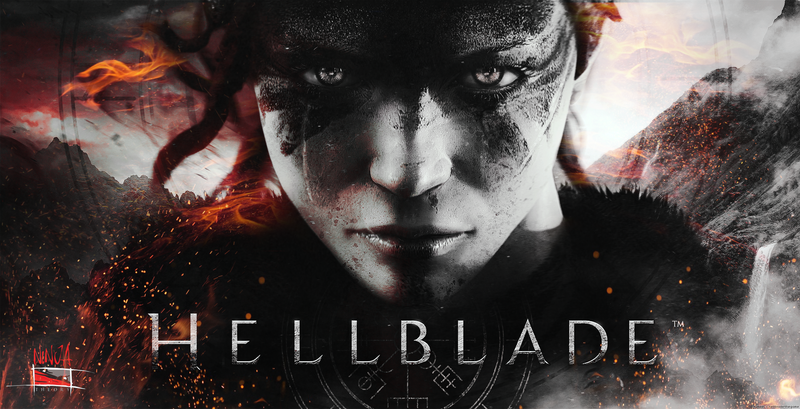 We will bring you any new information on Hellblade as soon as it becomes available. Be sure to check out our previous coverage for more, here and here.